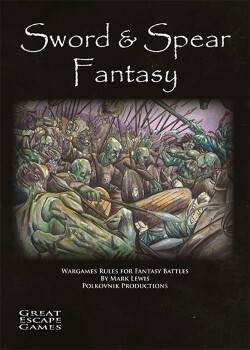 "- Large battle Fantatsy rules. Based on the wel received Ancients set. Simple mechanisms that allow the player to concentrate on tactics and the bigger picture"